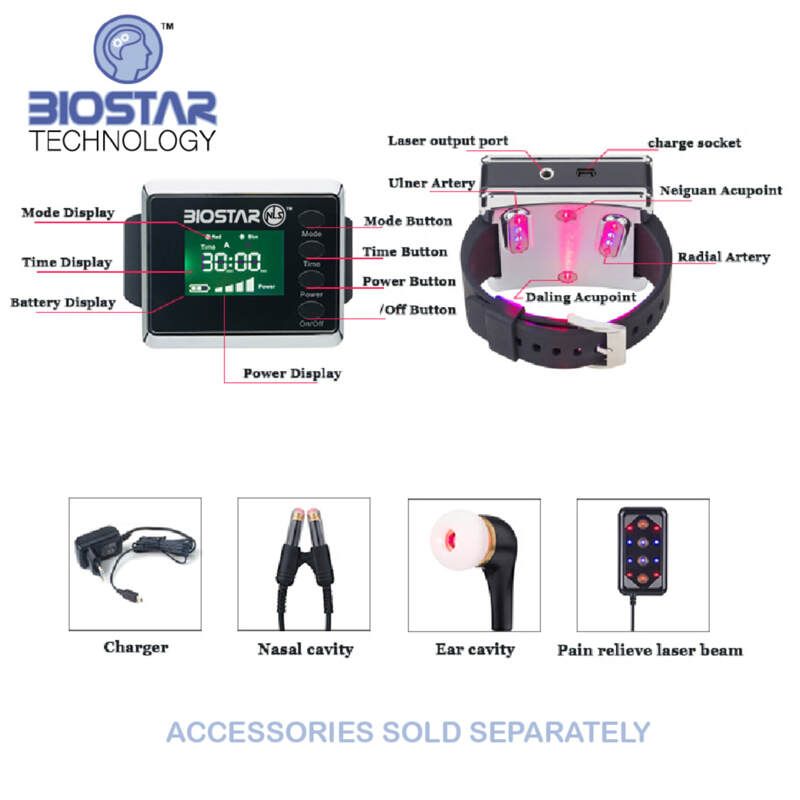 Enjoy the convenience and flexibility of the Biostar-LUX nano Light! 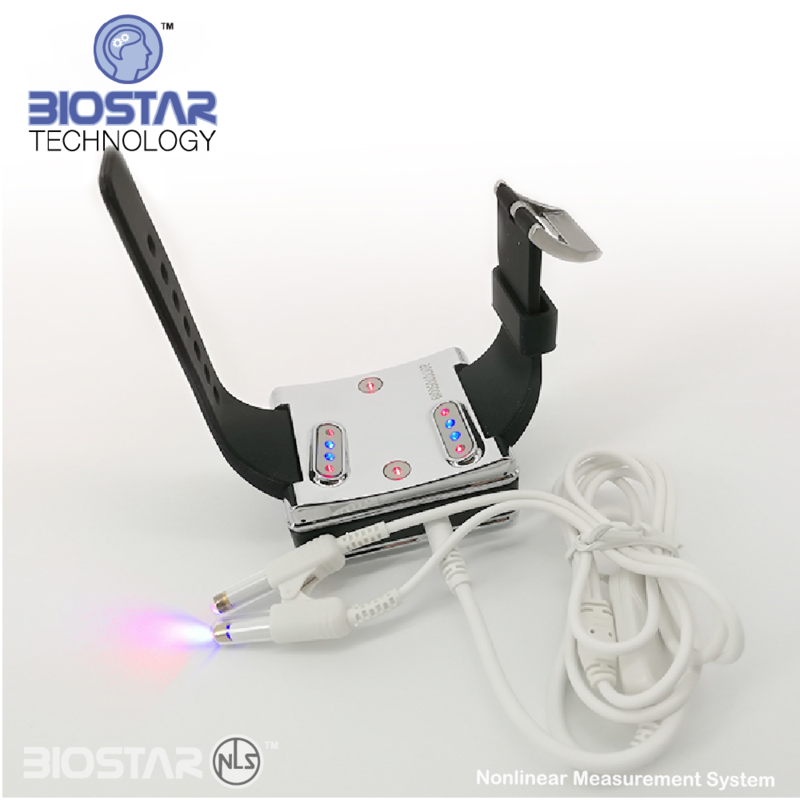 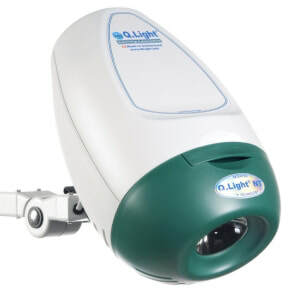 It is a hand-held, durable LED light with three power settings (100mw, 250mw and 500mw) . 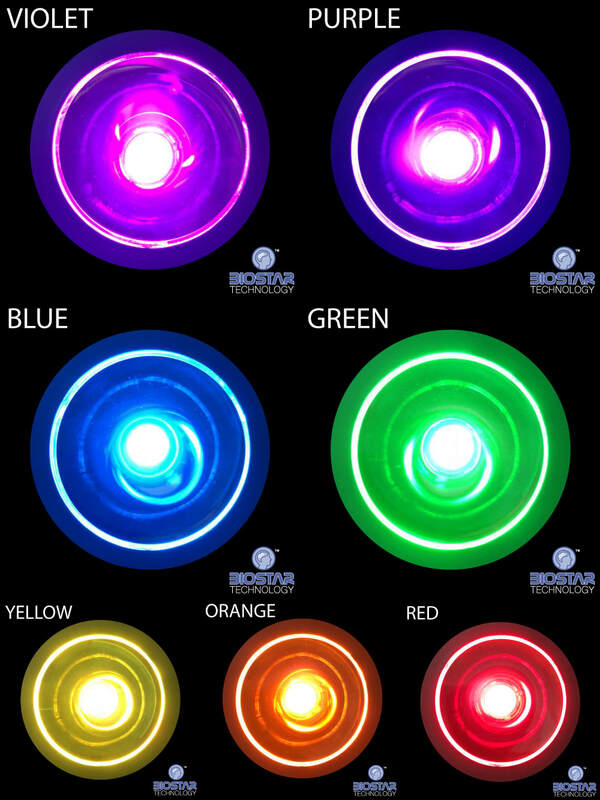 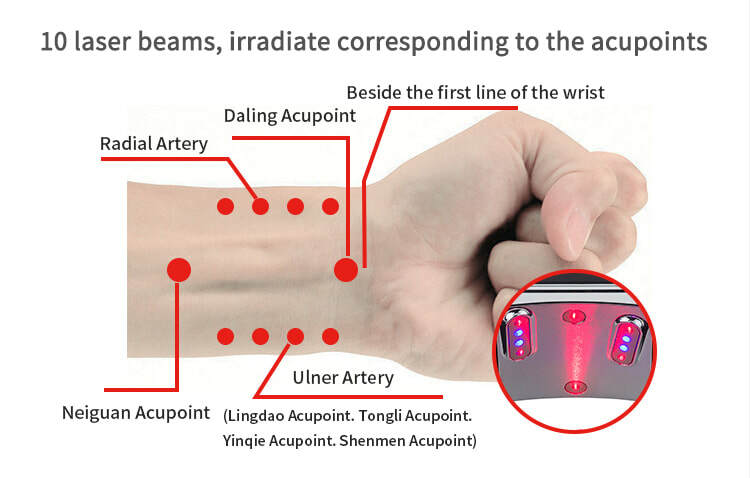 Red Light is a safe, natural, non-invasive way to promote healing and control pain. 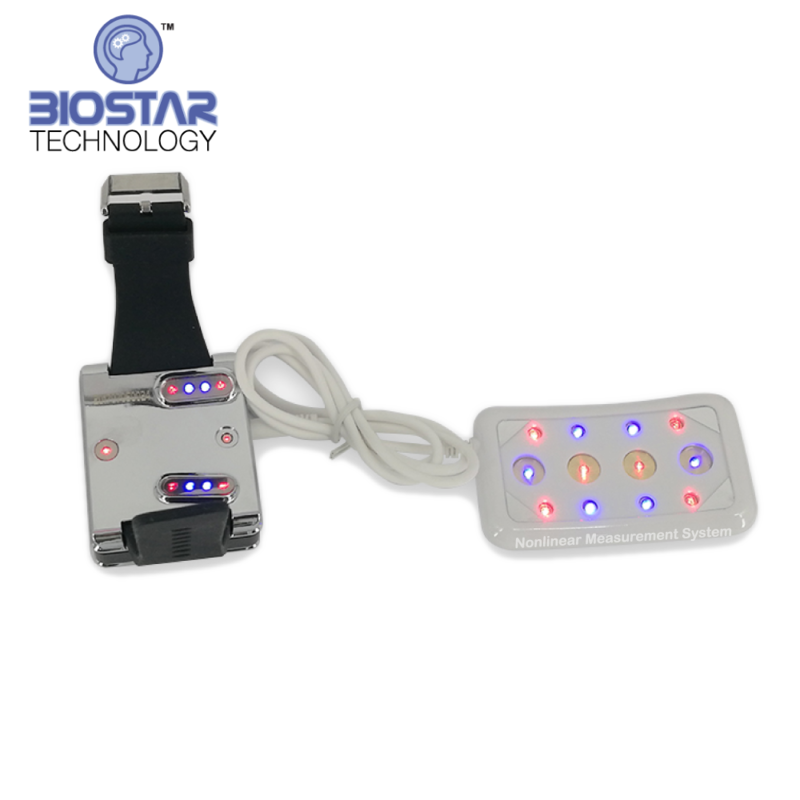 This therapy has been proven to help animals as well as people. 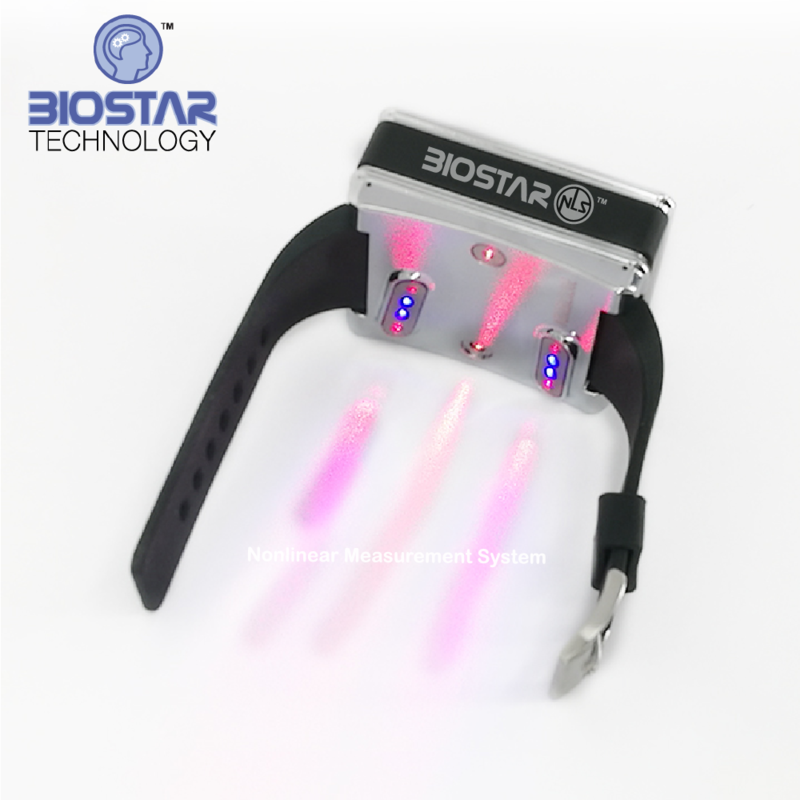 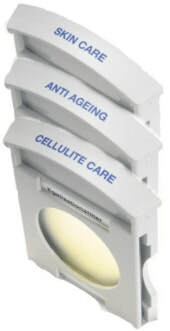 Our product emits a specialized 660nm red light which can be applied directly to the skin. 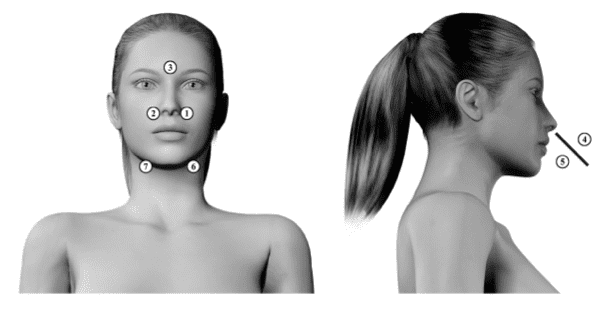 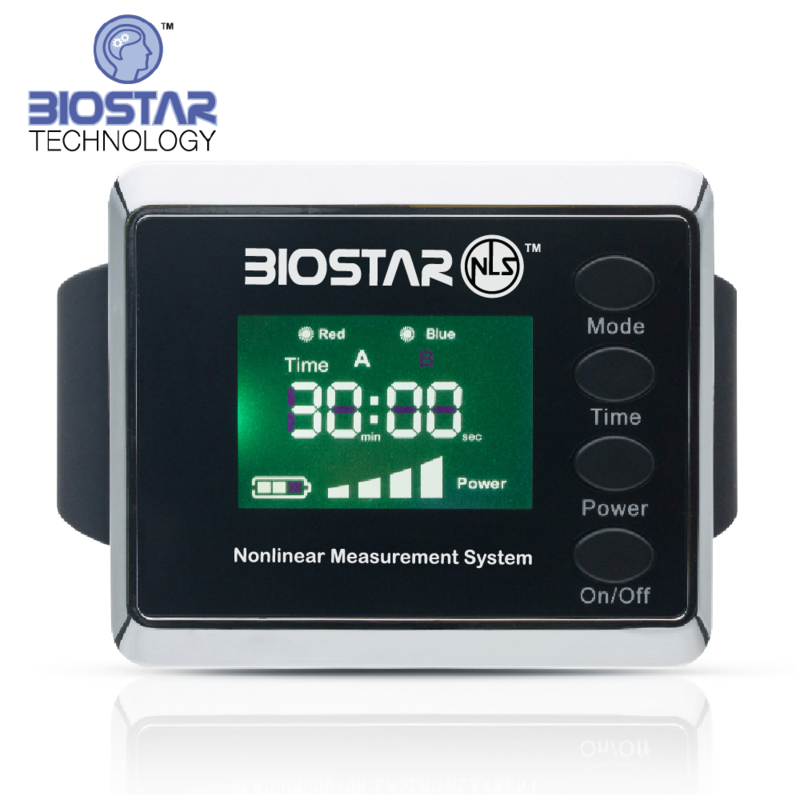 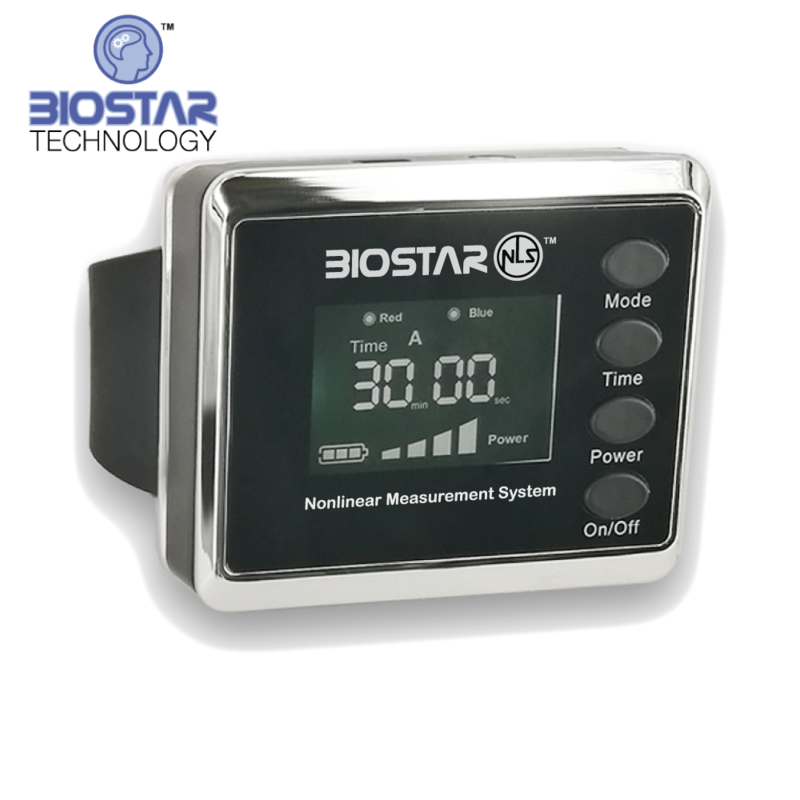 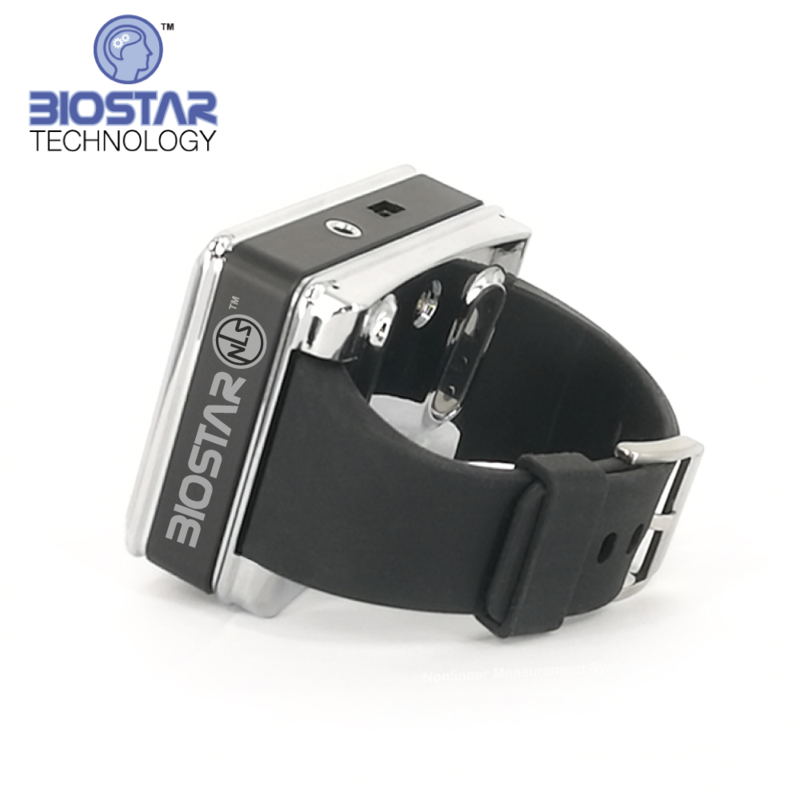 Biostar-NLS will automatically select the most appropriate LUX Placement with a built-in timer for each point. 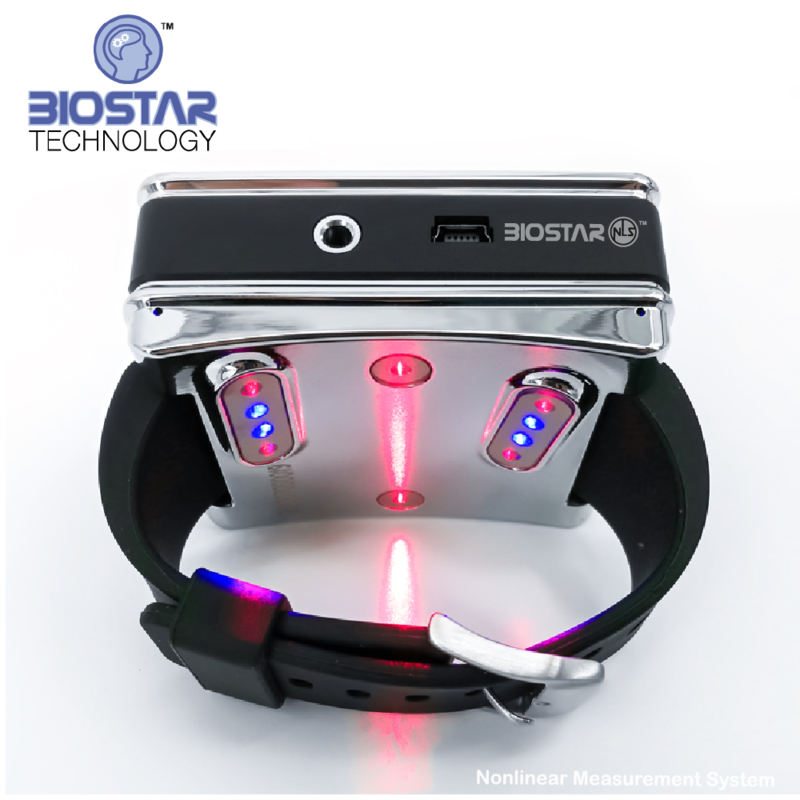 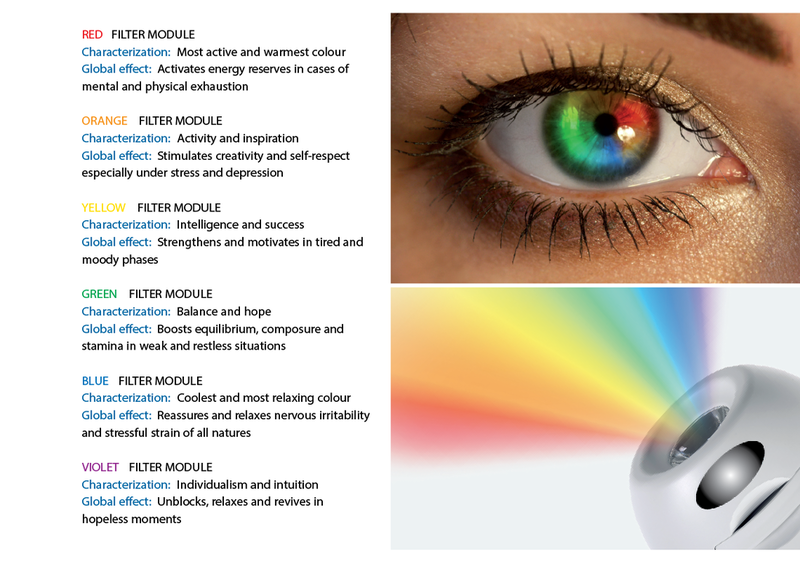 A BioEnergetic Research Associate (BERA) can perform or print out this treatment for the client to perform at home. 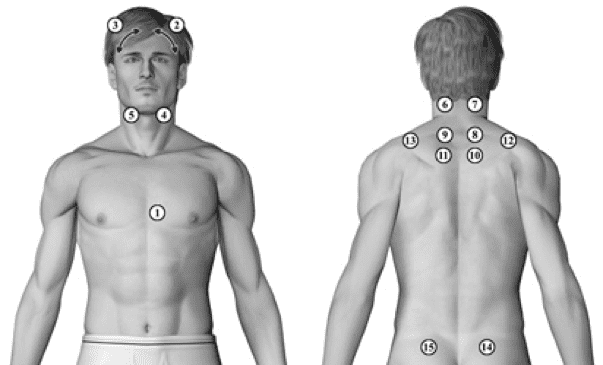 Built-in Physiotherapy database with provides an atlas on where to the LUX Lights may help and a timer to diplay how long. 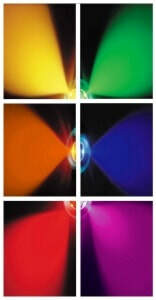 They are just some propular placements you can use to support the bodies energy systems​.